Rie Neuchs is a Danish Photographer that uses Jilster to showcase her photography. “You were exactly what I was looking for. I made a test magazine at first and the quality was stunning.” Creating a magazine for business is easy with the online magazine editor. Will you make more magazines? 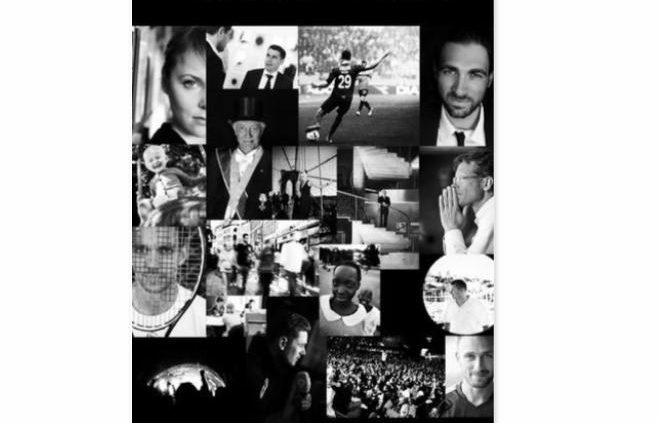 Be sure to visit Photographer Rie Neuchs’ website at www.rieneuchs.dk, and take a look at her magazine below. Djamila made a magazine for Beatrice San Francisco, a clothing line she distributes in Ibiza, Spain. She was looking for a way to create her own business promotion. Now, she’s sharing her message with the world. She has created a magazine that showcases her company’s products. This is the second time she’s made a fashion catalog for BSF; Beatrice San Francisco. We love the magazine, the fashion, and Ibiza, so we couldn’t resist reaching out to Djamila to find out more. She says when they found Jilster they immediately liked it. They’ve made magazines to promote their collections, but they make magazines for personal purposes as well. We look forward to seeing the BSF men’s collection magazine. A few weeks ago we came across a very special magazine. We decided to approach the editor of the magazine to ask them some questions. The result is a beautiful story of family, love and togetherness. We’d like to thank Erin Kiniry for sharing her Jilster story with us and hope all our members enjoy this wonderful tale as much as we do! 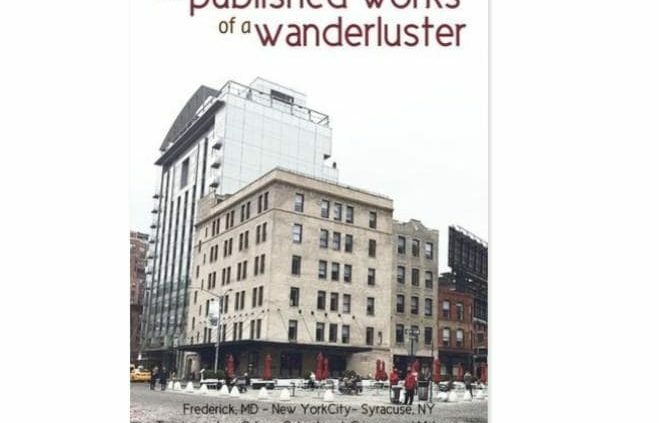 How did you find out about Jilster? Who/What is the magazine for? What were the reactions of others to your magazine? Do you have any tips you’d like to share with our other users? Will you continue to use Jilster in the future, and why? Make your own magazine: a beautiful gift for any occasion. https://www.jilster.com/wp-content/uploads//2017/02/Wordpress-blog-post-featured-images17-min.jpg 533 659 Pamela Pietersz https://www.jilster.com/wp-content/uploads/2017/05/LogoWeb_zwart-tinified.png Pamela Pietersz2017-02-27 15:59:132017-05-22 17:29:16A magazine gift for family: "One sister cried she loved it so much"
Tre Martin and the former Kerry Pugh got engaged on January 1st, 2013 and really started planning their wedding in the Fall of 2013. This is their story. “I came across a Martha Stewart magazine that had an article about “wedding newspapers” for guests that I thought was pretty cool. The only thing was that I thought people would throw away newspapers, since that’s what people do with newspapers. So then I did a search for “making your own wedding magazine“ and I came across Jilster. It totally fit the theme of our wedding since we were doing a “Pan Am Airline” themed celebration and we wanted to make a “In-flight Magazine” for our guests. It was a total hit and everyone loved it! Matter of fact — my parents want me to print more so they can give them to all our friends! So what I will do is add about eight more pages to our magazine and create a “post-honeymoon edition.” Jilster is amazing! 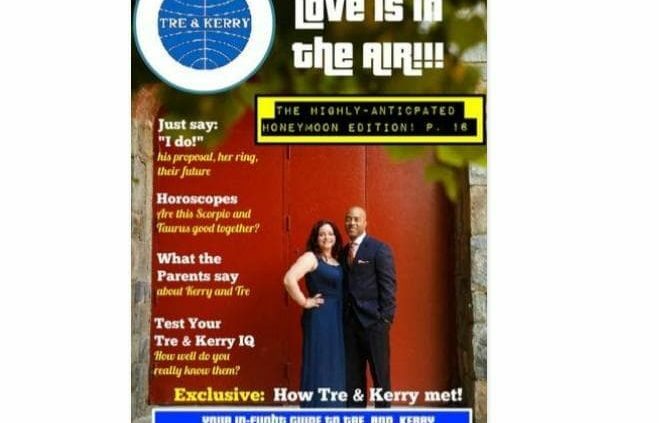 The title of their magazine is Tre and Kerry In-Flight Magazine, and they made it together. 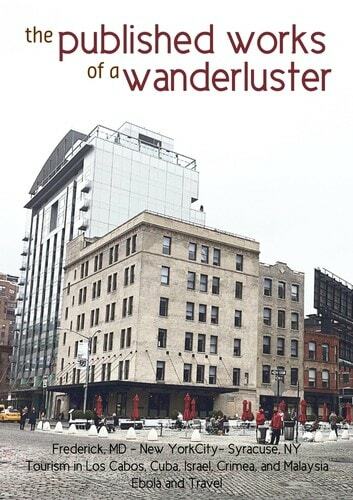 The magazine was given to their guests at their wedding on June 21st, 2014. Tre, when asked about the best page of the magazine: Easily the front page! It looks so professional! Everyone thought we had it made by professionals! It was a total attention-getter! Working together is one of the best parts of making a magazine. The Mankowski family did just that. 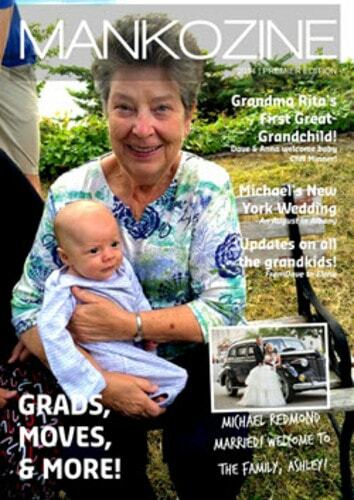 Together, they made a magazine for their grandmother. The entire family spent time together to create a beautiful gift for this important person in the family. 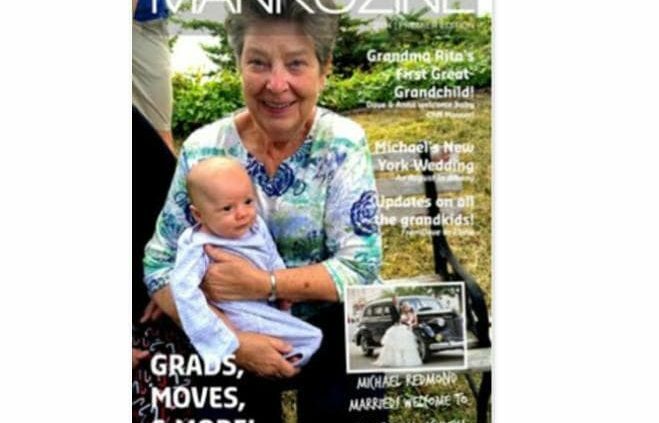 The title of the magazine is MANKOZINE; a play on their family name; Mankowski. Julie told us the magazine was made as a special gift for her grandmother. A thank you for all that she has done for their massive family. Together with her 20 cousins, she started work on a very special magazine. Julie has one tip for fellow magazine makers: “Order a sample and ask your friends and family to read through it for mistakes! After staring at it so much for so long, I grew immune to finding mistakes!“ Read more on sample magazine pricing. https://www.jilster.com/wp-content/uploads//2017/02/Wordpress-blog-post-featured-images14-min.jpg 533 659 Pamela Pietersz https://www.jilster.com/wp-content/uploads/2017/05/LogoWeb_zwart-tinified.png Pamela Pietersz2017-02-27 15:56:082017-08-04 13:56:15A magazine for grandmother: “I got to bond with my family, and it was so easy to do!" One of our customers made a magazine for a year long independent high school project know as ‘Senior Project’. 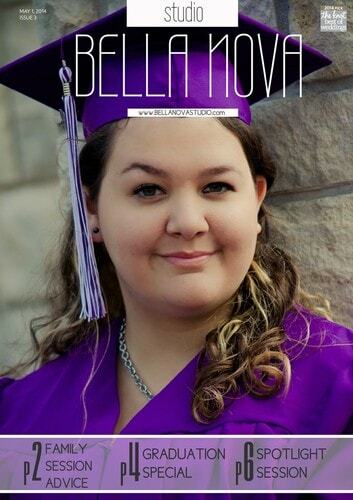 The magazine is for her school community, teachers, and close family and friends. “I found the help videos, help articles, and example magazines to be very helpful. One thing I think the site would benefit from is a spelling/ grammar check in the editing room. I definitely will continue to use jilster in the future because my experience was positive. I’m really excited about what I was able to create. I created a travel magazine and would like to make a magazine after every trip I go on. This wonderful customer experience comes to us from Lisa Herzog. 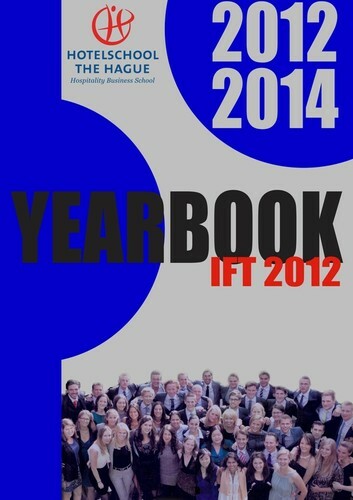 She created a magazine for her entire class of Fast-Track-Students at the Hotelschool in The Hague, The Netherlands. She found out about Jilster through a friend of hers who used it for their yearbook. 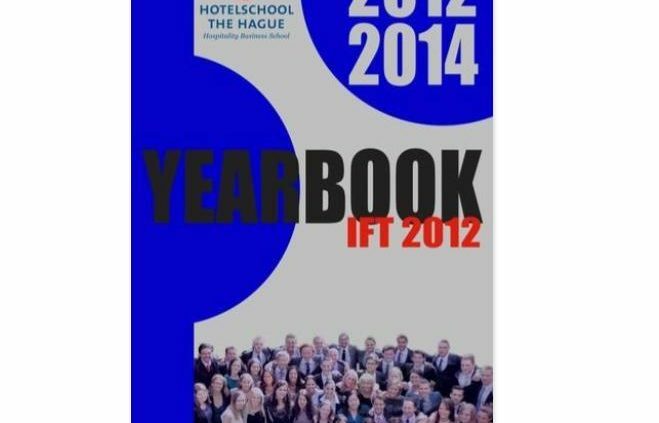 Lisa explains: “Because of this intensive study program we have come to know each other very well, and therefore came up with the idea to memorize each other and our time in The Hague in the form of a yearbook.” A lovely idea indeed! Create your own magazine for education. 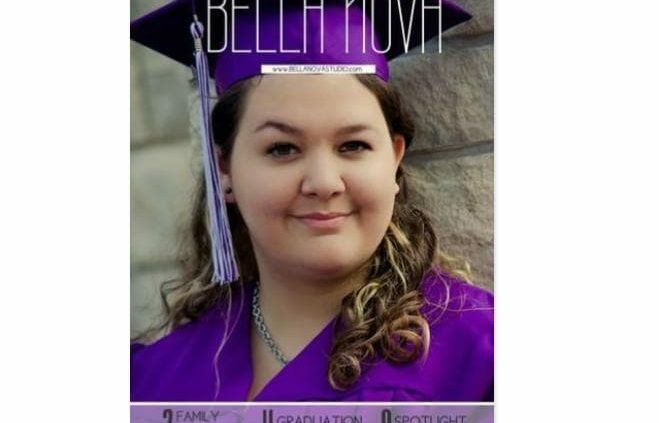 Bella Nova Studio creates magazines for their customers. 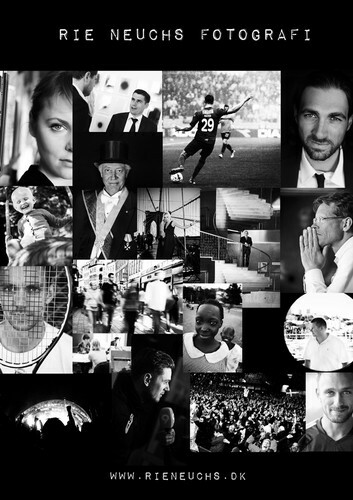 We interviewed them to find out more about why they decided to make magazines and get some tips we could share with other users looking to create a magazine for their company. Bella Nova Studio is a custom photography & stationary boutique. They serve the Kansas City area and have been around since 2008. They’ve been featured on the blog Three Blind Wives for their photography custom work on a Willy Wonka themed party. That post was #1 for the first 2 weeks it was up. Monica loves working with people, and being able to provide quality work at an affordable cost to everyone. Check out their May Issue here!